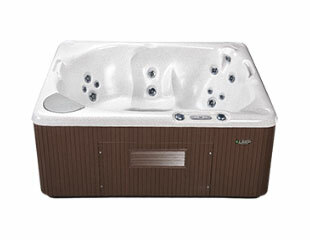 There is no better place to connect family, friends and loved ones than in the warm, soothing waters of a Beachcomber Hot Tub. 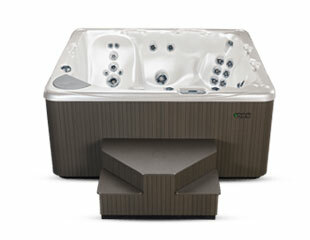 All of our FlexJets, Massaging Pumps, Special Mood Lighting, Stepping Systems, Ergonomic Contours and every other feature and option are designed to support and facilitate this wonderful experience. 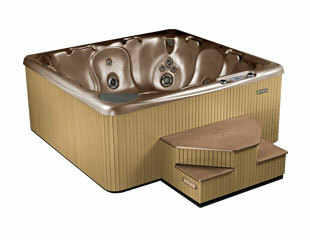 Beachcomber have been devoted to the design and building of only hot tubs. Beachcomber does not manufacture any other product; they can focus 100% of our resources on the best modern design and quality.